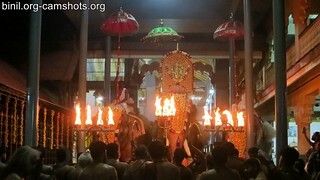 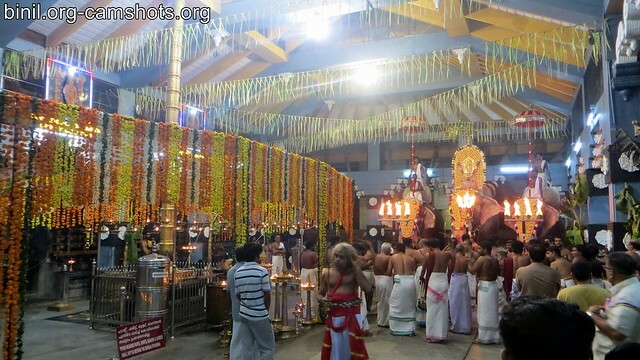 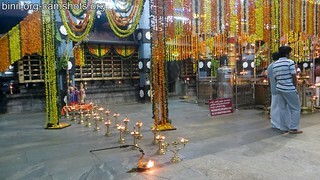 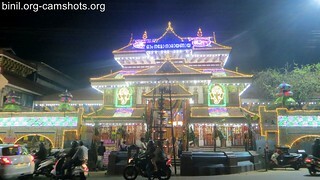 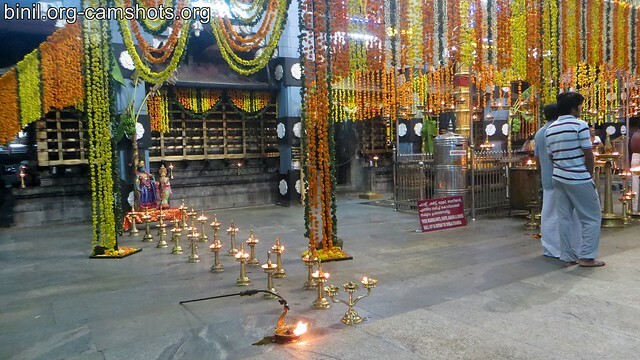 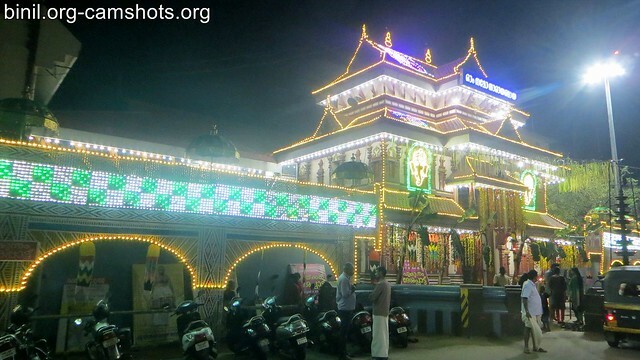 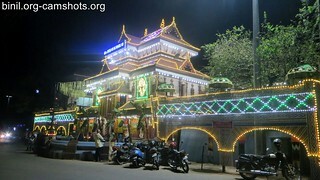 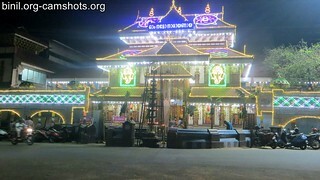 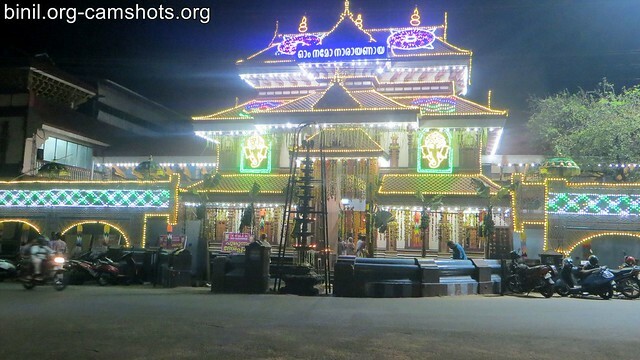 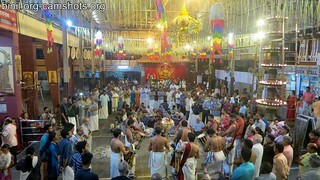 Thiruvambadi (Thiruvambady) Sri Krishna Temple is in Shornur Road, Thrissur, Kerala, South India. 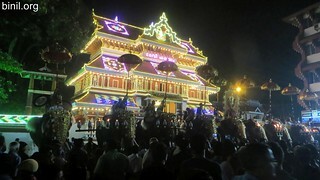 Its around 1km away from Vadakkunnathan Temple. 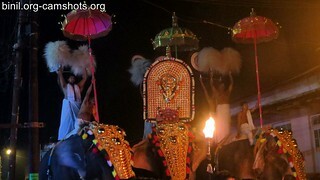 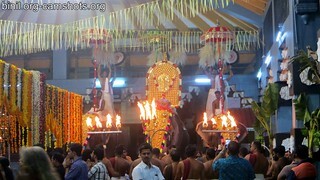 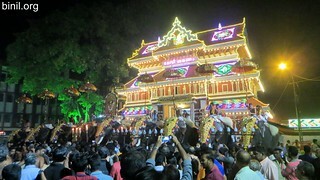 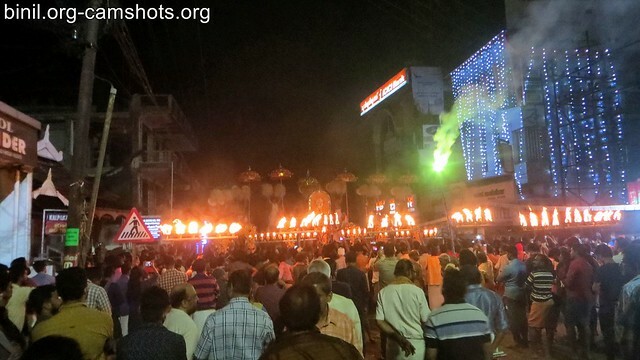 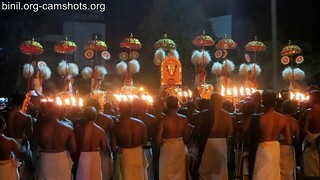 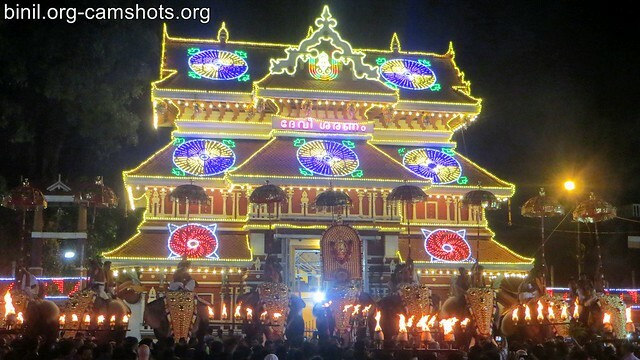 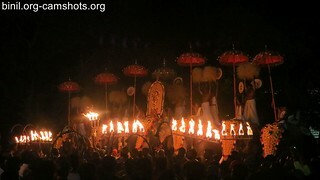 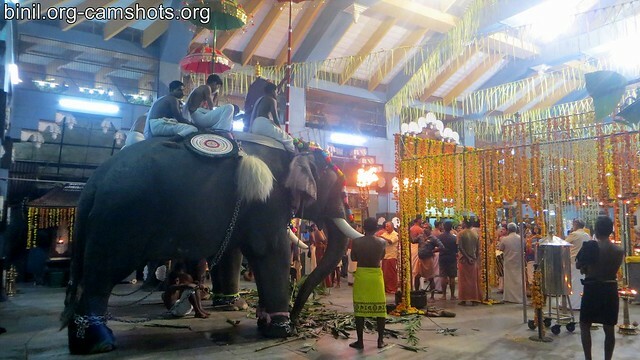 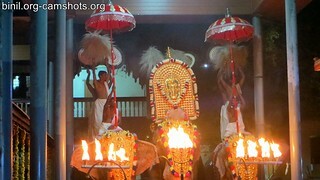 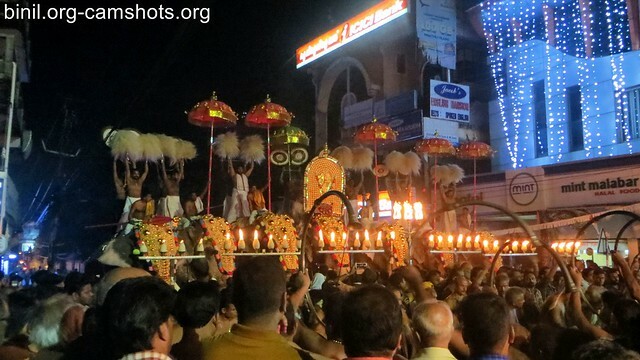 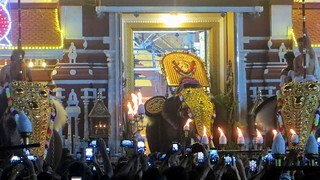 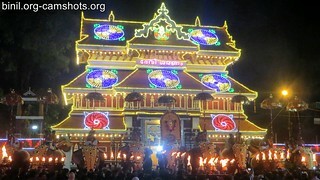 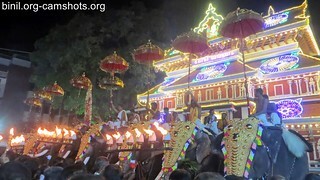 This temple is one of the main participants of Thrissur Pooram, one of the biggest festivals in Kerala. Unnikrishna – (Lord Krishna in an infant form) and Goddess Bhagavathy are the main deities. There is also sub deities – Dharmasastha, Ganesha, Kukshi Ayyapa, Manikanda, Ghandakarna, Rakteshwari and Bhairava. 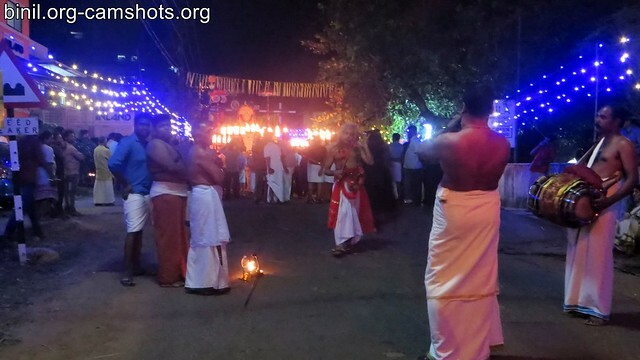 You can only enter the inner sanctum of the temple by wearing mundu and removing your shirt. 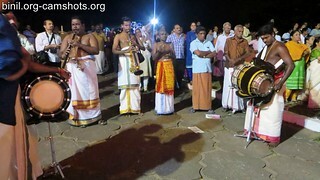 No modern dresses likes pants are allowed. 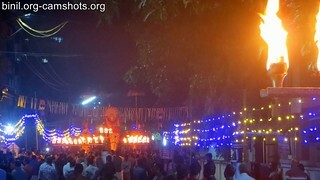 These photos were taken on the occassion of Poomkunnam Desa Pattu as part of Vela festival on 3rd Jan 2019. 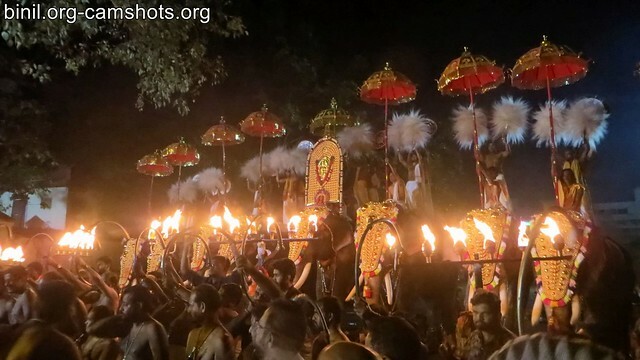 These photos were taken on the occassion of Chirakkal Desa Pattu as part of Vela festival on 4th Jan 2019. 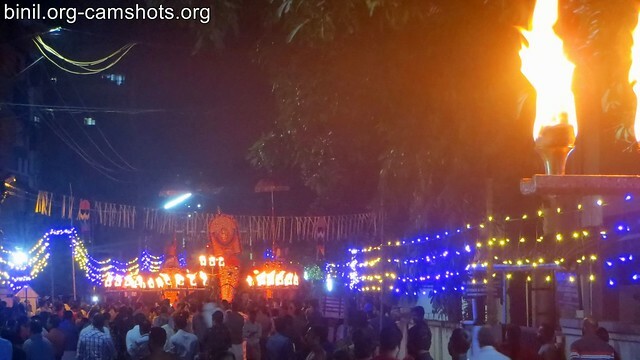 These photos were taken on the occassion of Vadakke Angadi Desa Pattu as part of Vela festival on 5th Jan 2019. 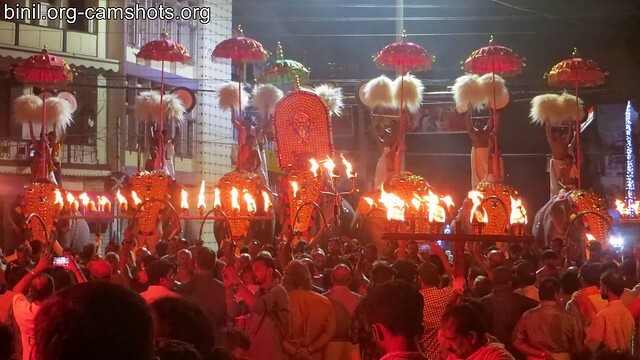 These photos were taken on the occassion of Vela festival on 6th Jan 2019. 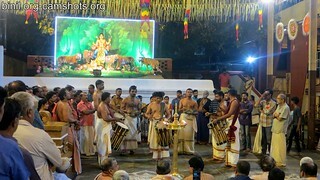 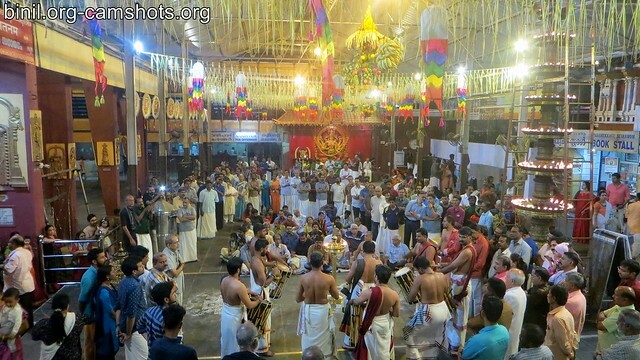 This entry was posted in People and Places and tagged Krishna, Sri, Temple, Thiruvambadi, Thrissur on January 8, 2019 by Binil.P..
Vela is held in Paramekkavu (Paremekkavu) Bagavathi (Bhagavathy) Temple, Thrissur, Kerala State, South India. 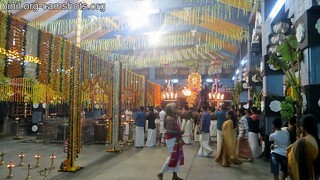 Below are some of the photos or pictures of this festive occassion. These were shot on 4th Jan 2019. 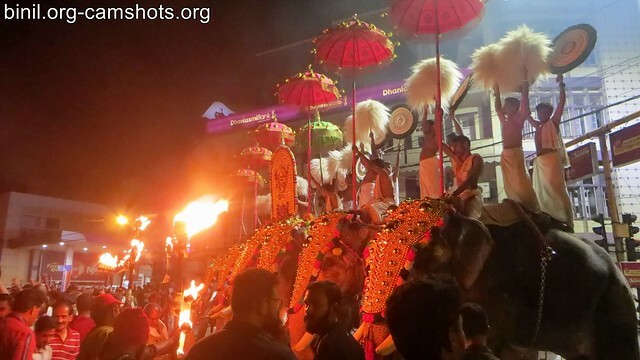 These were shot on 5th Jan 2018. This entry was posted in People and Places on January 8, 2019 by Binil.P..